There seem to be so many adaptations of Young Adult novels lately that it’s become increasingly hard to keep track of them. Although studios are hoping for another Hunger Games some end up just being Ender’s Games. Shaileen Woodley is also a name that has been popping up quite a bit lately, but I only remember her from her wonderful performance in The Descendants which we reviewed on an earlier Upodcast episode, which you can find here. 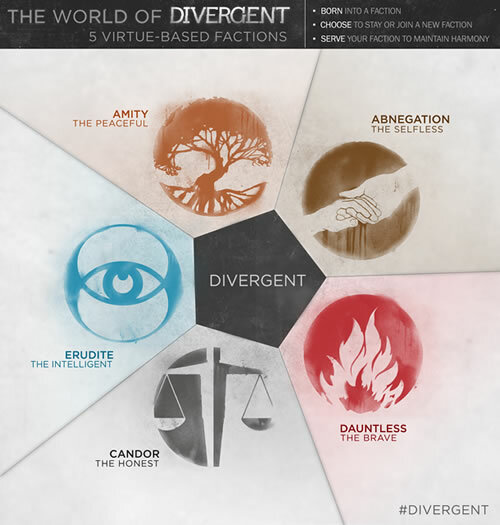 If like me you are quite lost on what Divergent is going to be about, the trailer gives a pretty good idea. They did manage to put a pretty good cast together of young actors like Theo James, Miles Teller but I am most excited to see Kate Winslet play what looks like a villanous role, I’m sure she’ll enjoy sinking her teeth into that. Director Neil Burger is probably best known for Bradley Cooper’s Limitless but I liked his work on The Illusionist too (a movie that got overshadowed by The Prestige which released the same year). 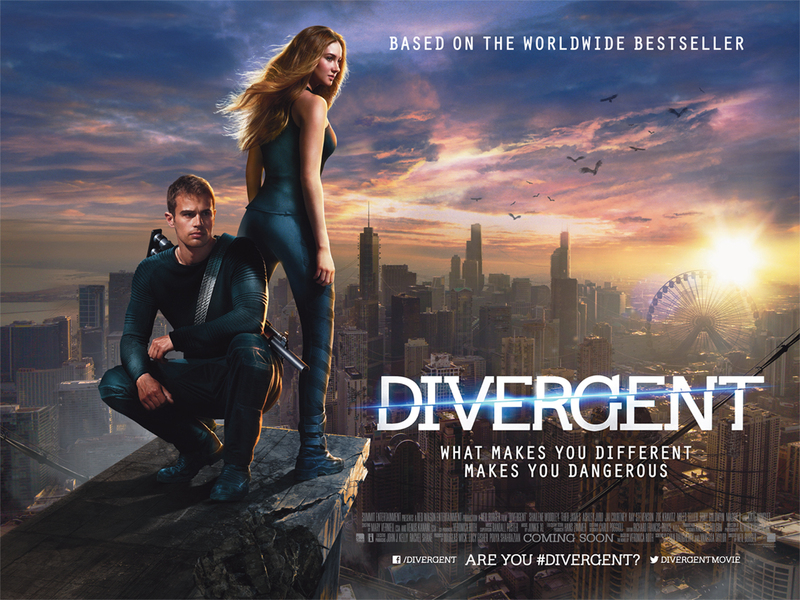 DIVERGENT will see a UK release on April 4 2014.